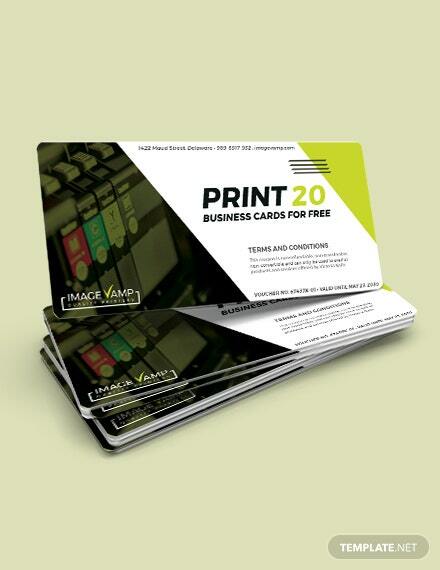 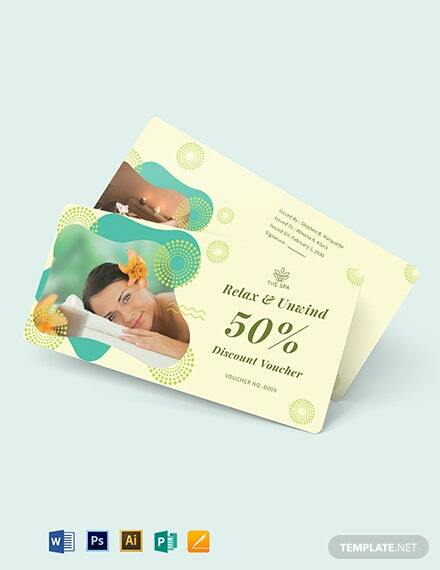 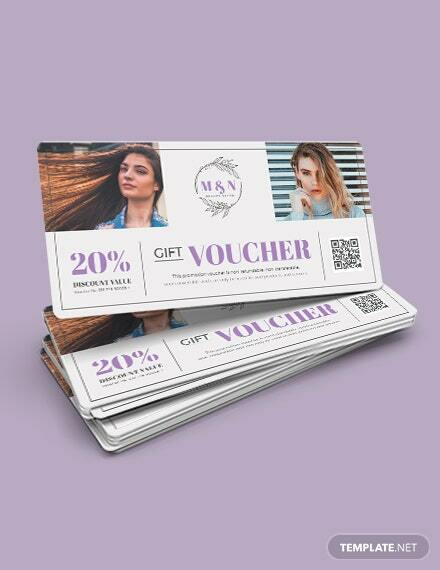 Professionally Designed Printable Vouchers to Download, Customize & Print. 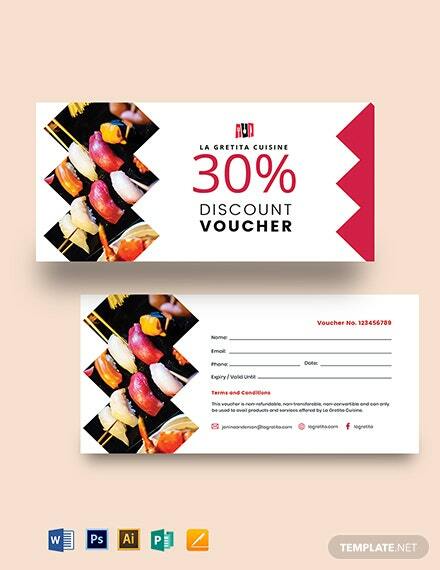 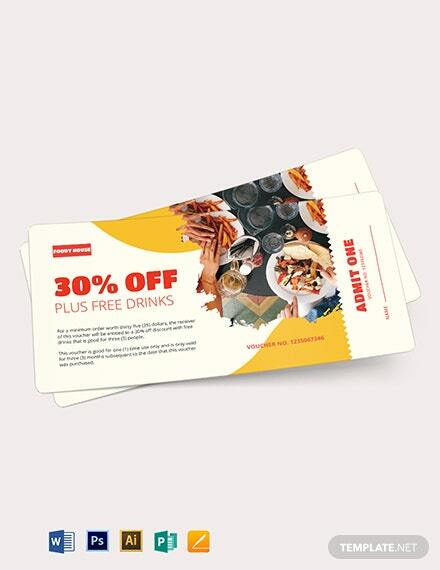 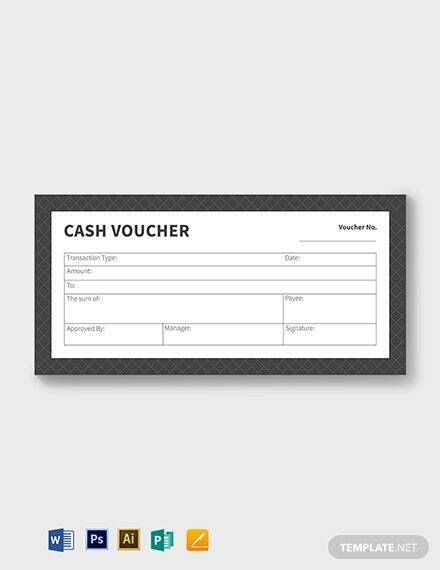 Create amazing vouchers that entitle the holder to either a discount, or that which may be exchanged for goods or services using our Printable Voucher Templates. 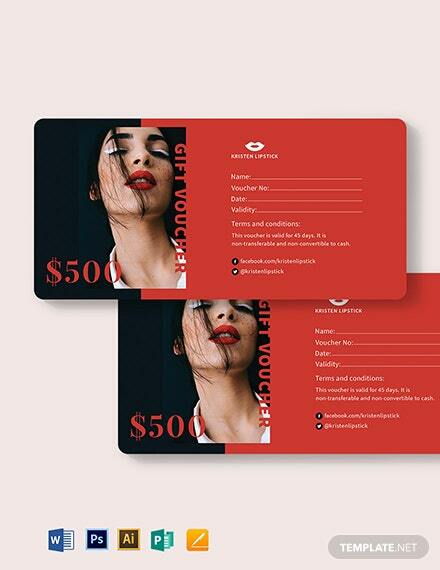 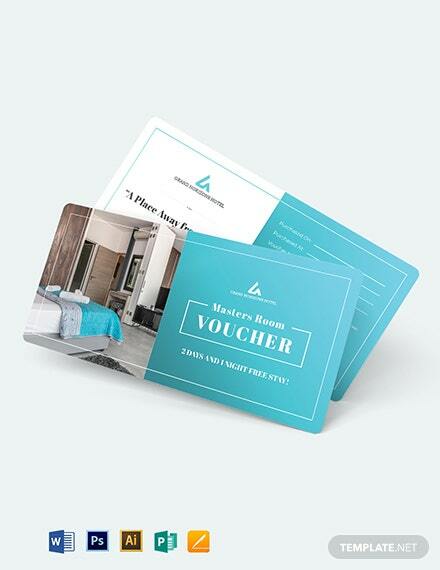 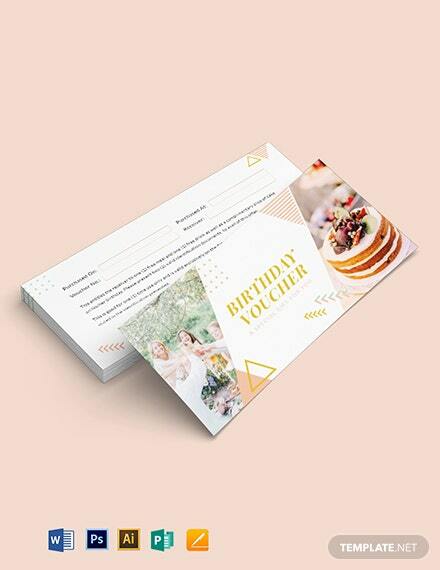 Choose from our wide variety of template designs including printable gift vouchers, printable hotel vouchers, printable ticket vouchers, printable photography vouchers, printable Christmas vouchers, printable restaurant vouchers, and many more. 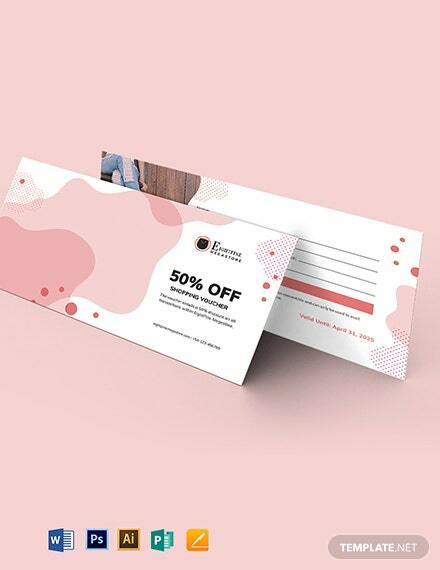 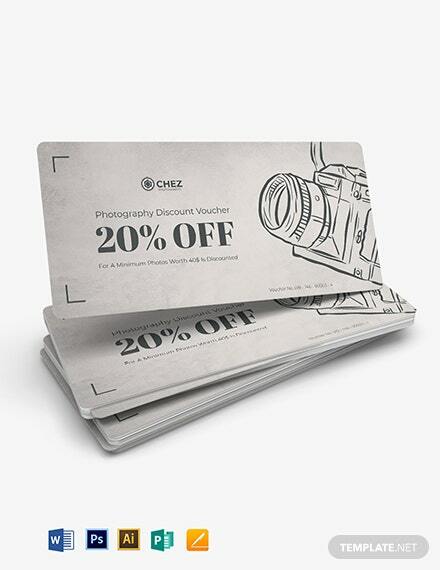 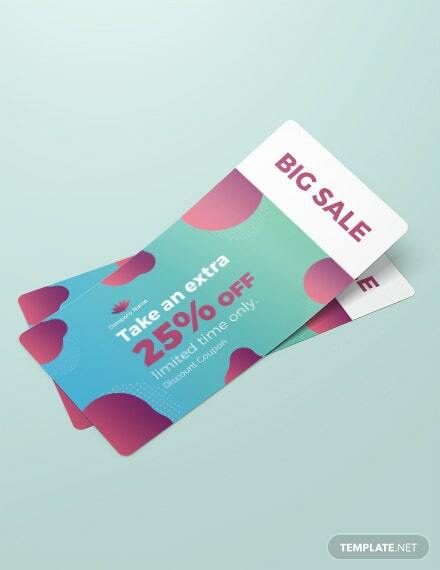 These printable voucher templates make use of high-quality content and graphic files you can fully personalize to suit your brand. 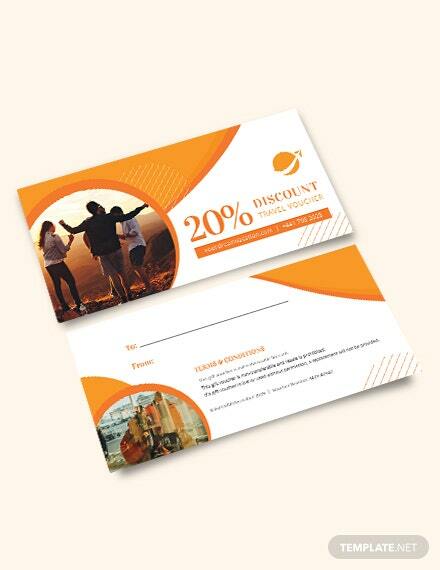 Easily Editable in Microsoft Word (.doc), Adobe Photoshop (PSD), Illustrator, InDesign, Publisher, Apple Pages. 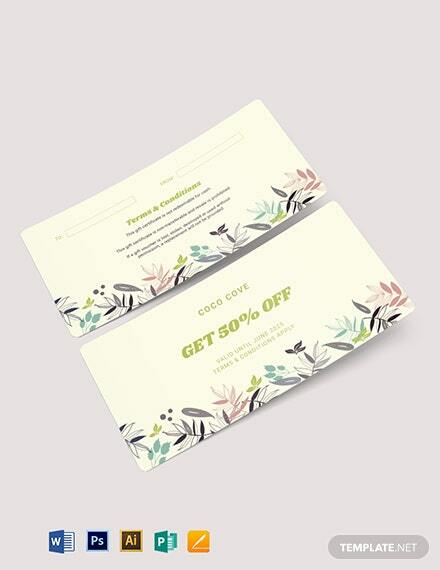 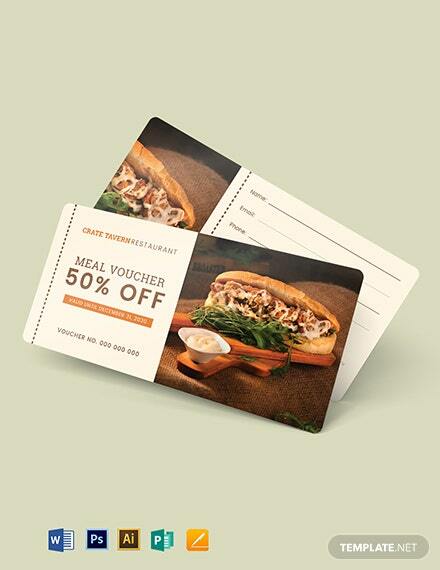 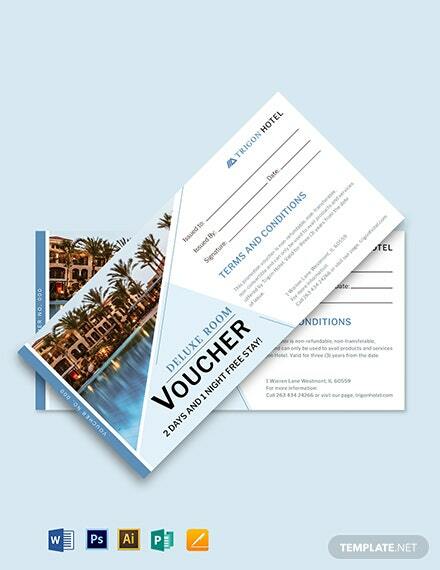 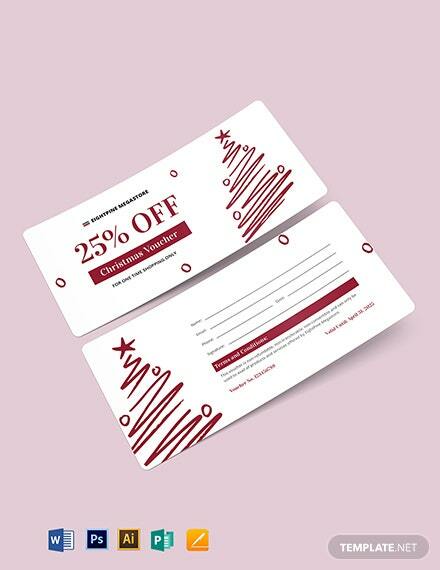 Download a printable voucher template today.